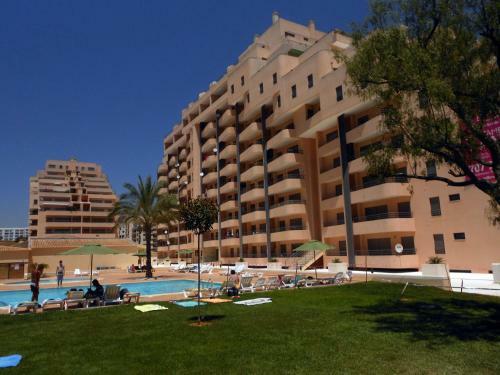 Set 1 km from Algarve Casino in Portimão, this air-conditioned apartment features a balcony. 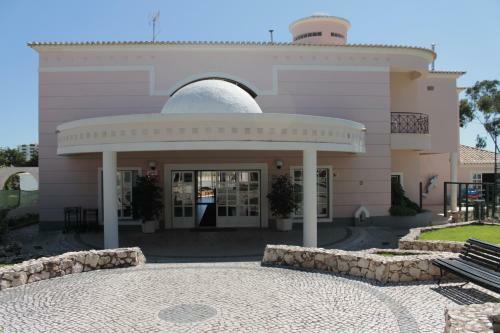 The property features views of the sea and is 1.1 km from Vau Beach. Free private parking is available on site.